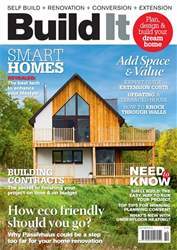 Digital Subscriptions > Build It > October 2018 > Building contracts: Do you really need one? 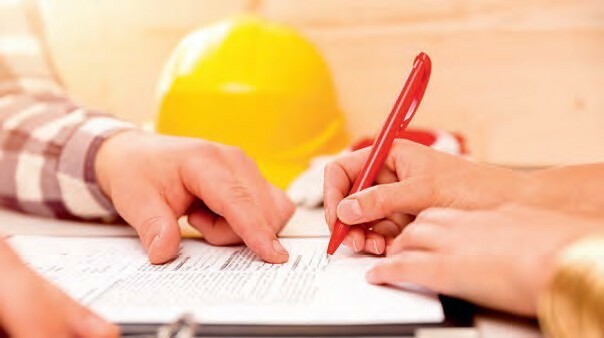 If you pay a contractor to do some work on your property, you have a building contract with him. It doesn’t have to be in writing – but even for a fairly small job, it’s sensible (I’d argue essential) to at least set out the main terms on paper. Without this, it’s your word against the builder’s if disputes arise, and it can be difficult to prove your case based on verbal agreement. A fair contract will foster a good rapport, so a decent builder will want one as much as you do. Plus, having an agreed price and payment terms works in their favour as much as it does yours.